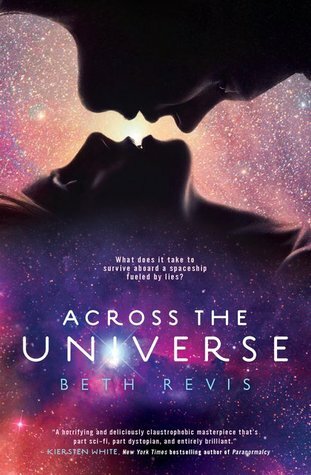 I'm about halfway through Across the Universe by Beth Revis. It's really good - completely different from anything I've ever read and I'm really curious to find out what's going to happen. Recently, I've read Tithe - A Modern Faerie Tale by Holly Black (you can read my review here), The Iron King by Julie Kagawa, and The Violets of March by Sarah Jio (both of which I'm in the process of writing reviews for, and both of which received 5 stars from me). Well, I still have about 10 library books, so I need to pick from those. More and more books keep coming in on reserve - some that I've had reserved for weeks or even months - so I feel like I never make a dent in my pile before I'm adding more to it! 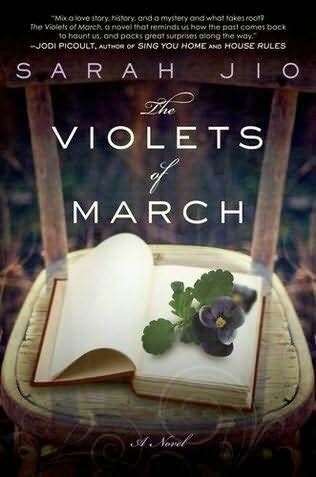 I just read an amazing review of Violets of March! I look forward to reading your thoughts on this book. So, I am now a new follower (GFC). Wow! 10 library books?! Lucky you. The Violets of March is on my wishlist. I have seen lots of good reviews on it. oooh I LOVED Across the Universe, and I will buy it as soon as I get a job! I can hardly wait to find out what you think once you finish. I too have way to many library books out at the moment... between it and my own TBR pile, I must have at least a couple dozen books to read!